Have you heard all the buzz about green cleaning? Have you thought about it but just haven’t started it yet? Maybe you’ve thought about it but you just aren’t convinced that it’s effective. I’m here today to tell you that it’s more effective than most cleaning products and it’s easy. Choosing to use green cleaning products means choosing to create a safer environment inside and out. Most green cleaning products are manufactured using sustainable practices along with naturally derived, safe, non-toxic, and biodegradable ingredients. In other words, they are products that don’t have a negative impact on the environment. Most conventional cleaning products contain ingredients that are toxic, hazardous, and non-biodegradable. These products are usually derived from non-renewable resources like petroleum. Which means they adversely affect the earth’s ecosystem as well as your household environment. A lot of chemicals like chlorine and ammonia, when mixed together, can be extremely dangerous. Houses with small children and pets are more likely to be vulnerable due to their size and immune systems to be exposed to these dangerous toxins. Using green cleaning supplies and chemicals helps to prevent these exposures and promote good health and safety in your home. Coughing, sneezing, skin rashes, and headaches are likely to disappear once you stop using toxic cleaning chemicals. Most of the hazardous chemicals in conventional products are carcinogens, neurotoxins, mutagens, teratogens, or endocrine disrupters. Knowing this, ask yourself if it’s worth the risk? One of the best things about green cleaning products is that their products are versatile. This makes your cleaning process much easier. You don’t need to worry about having a multi-surface cleaner, a window cleaner, a stove cleaner, and a bathroom cleaner. Most green cleaning products are all-in-one. 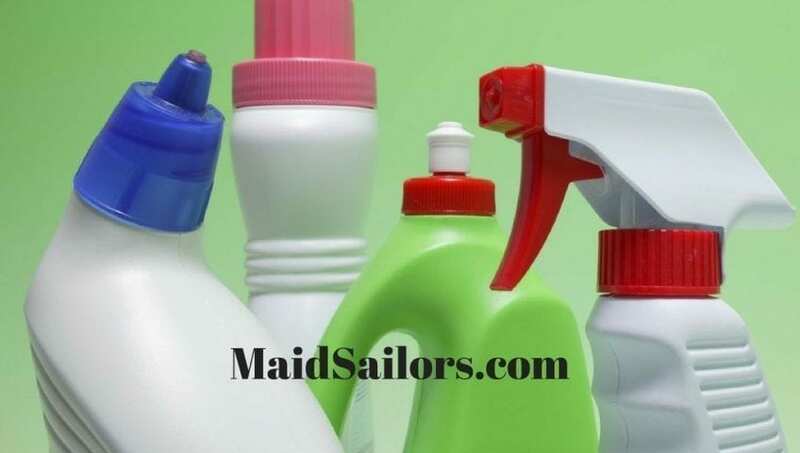 When using conventional cleaning products many people often think the cleaner the better. But the more chemicals you use (when using traditional cleaning chemical) the more work you are making for yourself. Too many chemicals can create more of a mess than you had to begin with by damaging surfaces and leaving stuck-on residue. When you use green cleaning products, the chemicals aren’t as harsh. So although you still don’t want to use more than the recommended amount, often times it won’t hurt. Did you know that using conventional cleaning products can contribute to a higher pollution rate indoors? Volatile Organic Compounds have been associated with an array of health complications such as liver damage, kidney failure, and damage to the central nervous system. Thanks to the EPA we know more about clean air than ever before. The article “An Introduction to Indoor Air Quality” written by the EPA (Environmental Protection Agency) states that VOCs come from traditional cleaning products. But the good news is that we can do something about it. Feel better and breathe easier knowing that this is not a problem since you use green cleaning products. Replacing your conventional household cleaners with things you already have in your kitchen can save you a ton of money. 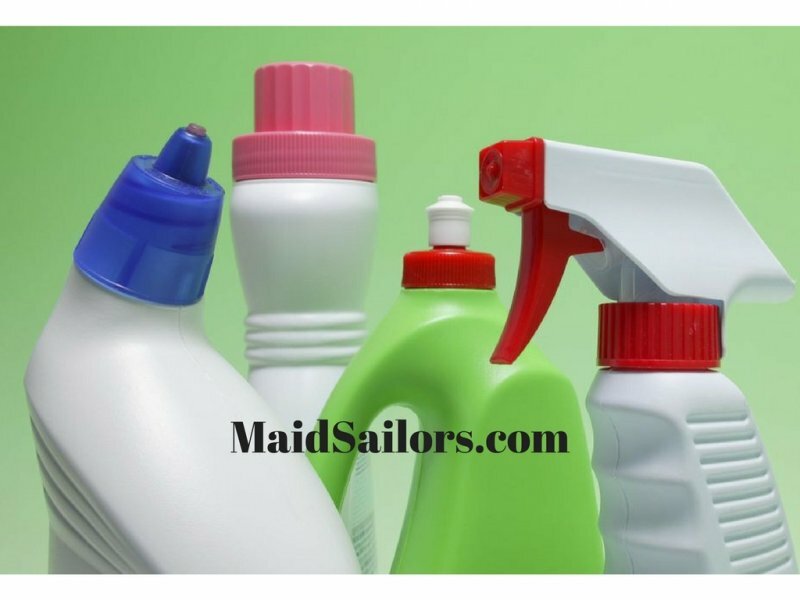 For example, replacing your multi-surface cleaner with vinegar (that you probably already have on hand), can replace mold and mildew removers, window cleaners, all-purpose cleaners, bathroom cleaners, and much more.